The price of this smartphone is priced at Rs 6,999 on June 6 exclusively on e-commerce site Flipkart said. Handset 5-inch full-HD (1920 x 1080 pixels) display is given. Dragon Trail Glass protection is present in it.Smartphone Snapdragon 615 octa-core 64-bit 1.5 GHz processor is used. Integrated Adreno 405 GPU for graphics and multitasking exists to simplify the 2 GB of RAM. User 64 GB of inbuilt storage is 16 GB via microSD card will increase. The smartphone f / 2.0 aperture with a 13-megapixel rear camera. The 88-degree wide-angle lens, an 8-megapixel front camera. The smartphone has a 3,050 mAh battery which when fully charged, is claimed to last up to 2 days.It is a dual SIM dual standby feature, which supports device. 4G LTE connectivity features in the handset exists. Freedom Elite Plus smartphone based on Android 5.1 Lollipop OS is used.Remember that swipe Technologies earlier in April launched Elite Note smartphone has. 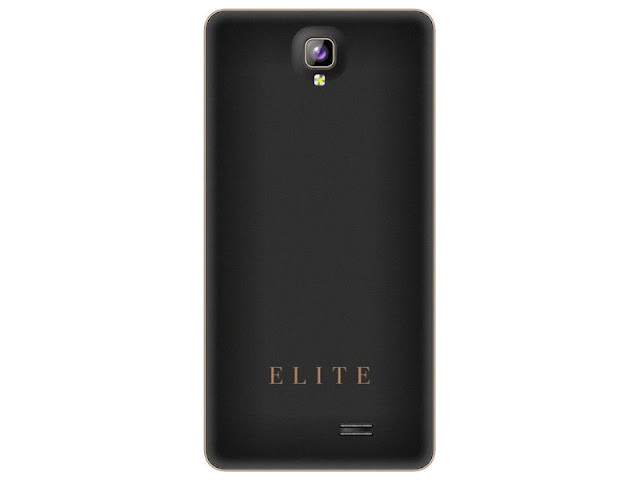 Swipe Elite notes in (1280 x 720 pixels) resolution with a 5.5 inch HD curved glass display. Phones that run on 64-bit 1.3 GHz quad-core MediaTek processor comes with Mt6735. Mali T-720 graphics has been 3 GB RAM 16 GB of inbuilt storage, which is expandable to 32 GB via microSD card With dual SIM and 4G support in the Freedom Elite Note runs on Android 5.0 Lollipop OS. The phone weighs 194 grams and has dimensions 77.1x154x8.4 millimeter.